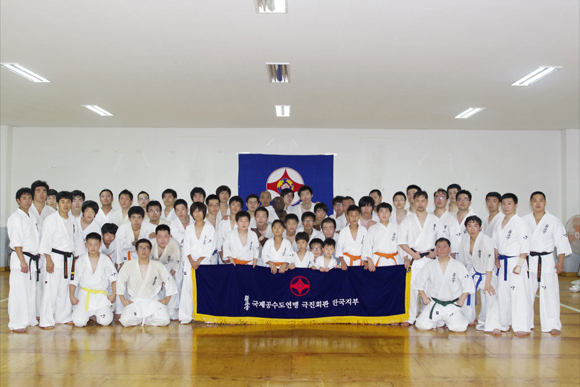 The 2012 Korean Summer Camp was held on July 21st & 22nd in Gangwon-do,Chuncheon organized by Korean Branch Chief Sensei Kim Do Geon. 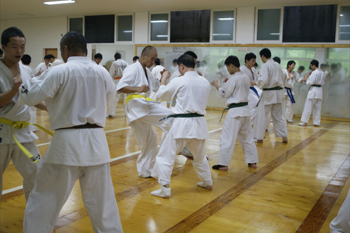 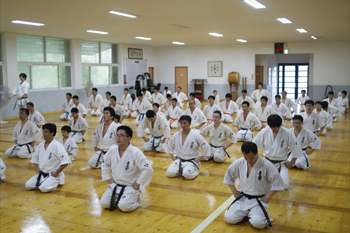 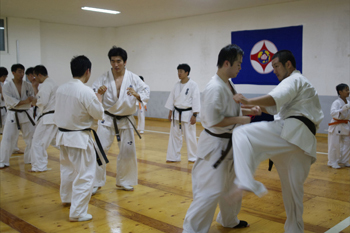 38 of the 57 participants took part in the Kyu examination that followed the camp. 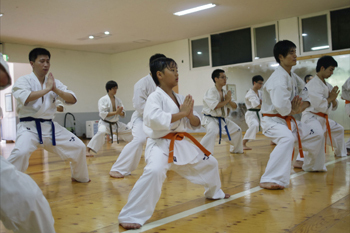 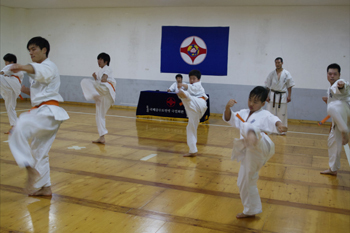 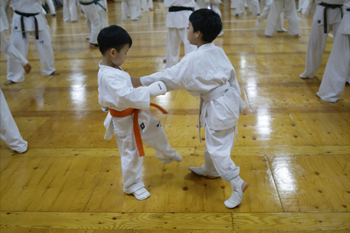 This camp was the first time children participated in the Korean branch and it focused on Kihon and Ido but the camp also had Kata and Kumite training with running in the morning. 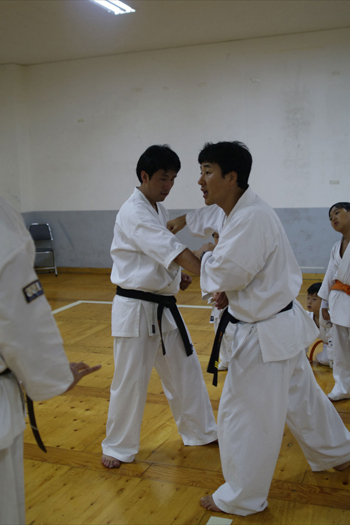 This camp was tough for children as they did the same training with adults but the young warriors did enough to give hope for the future to Sensei Kim.